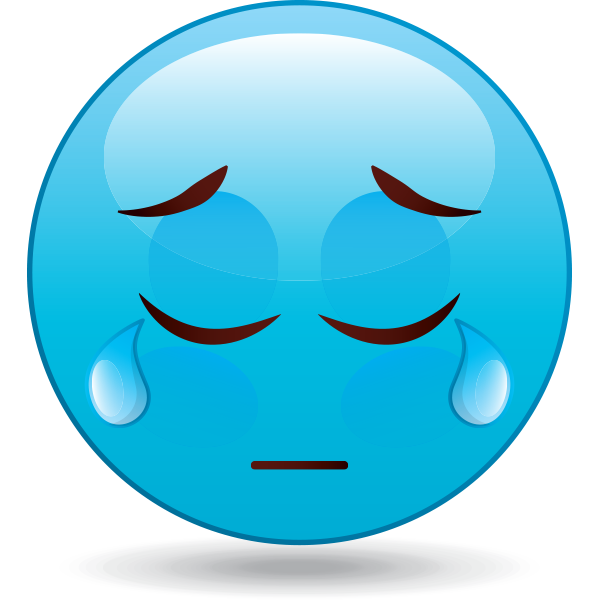 This sad little emoji is having a rather blue day. Even though the tears are falling, there may be a ray of sunshine on Facebook. 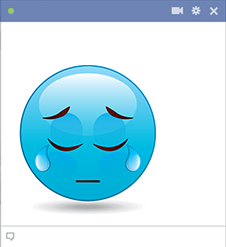 Just post this emoticon to let your friends know when you're feeling down so they can cheer you up. You don't have to say much, just connect and maybe the sun will come out yet.